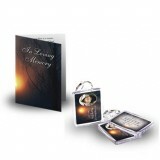 Our beautiful and personal memories stay with us in our hearts for ever. 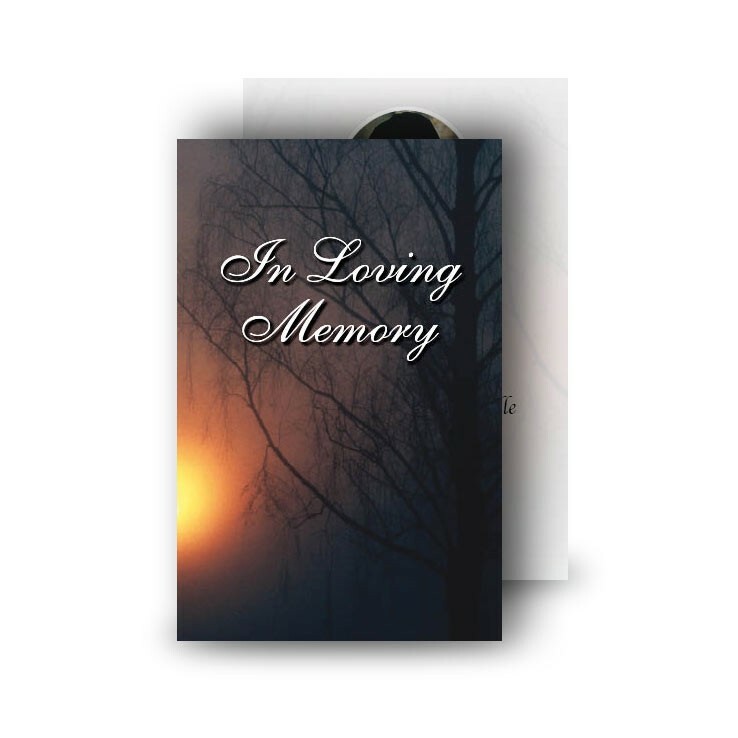 The Wallet Card is the most compact one of our Memorial Cards and is allowing you to treasure those memories while fitting comfortably in your wallet. 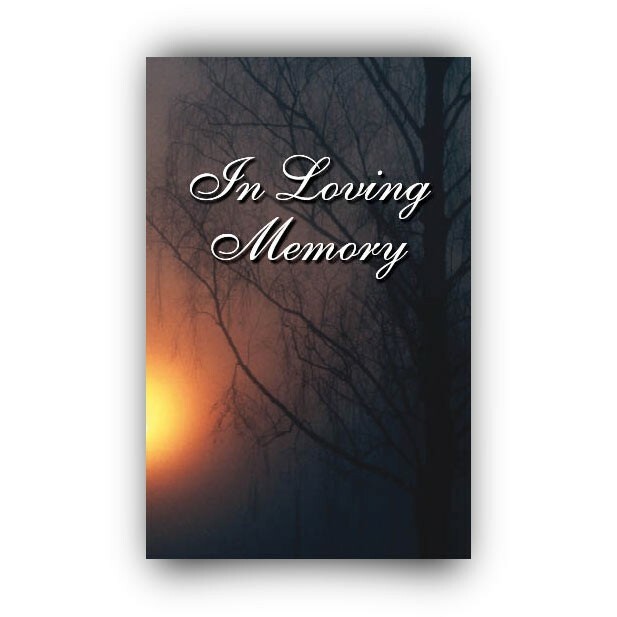 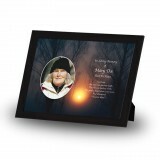 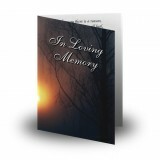 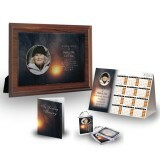 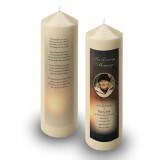 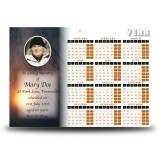 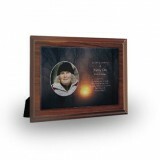 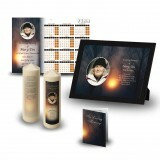 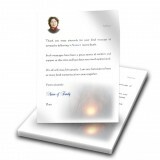 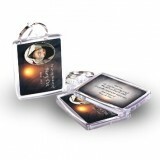 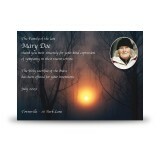 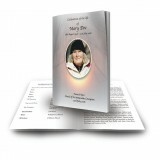 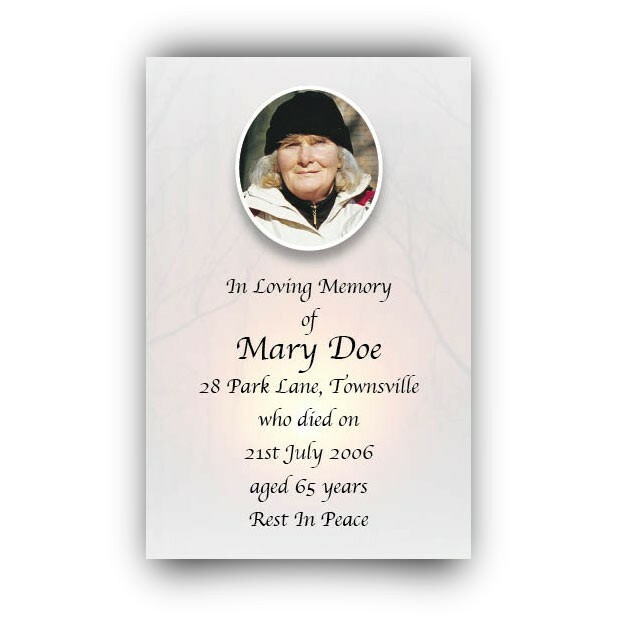 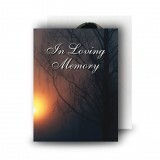 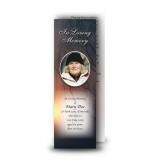 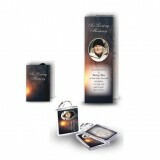 A custom designed theme from over 300 to choose from, with a background image, photograph of your loved one and a short memorial verse to capture the spirit and character of the one you are remembering. 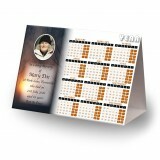 Size Flat Imperial: 3.3" x 2.2"